She completed her academic studies in nursing at the Warsaw Local Branch of the University of Humanities and Economics in Łódź. 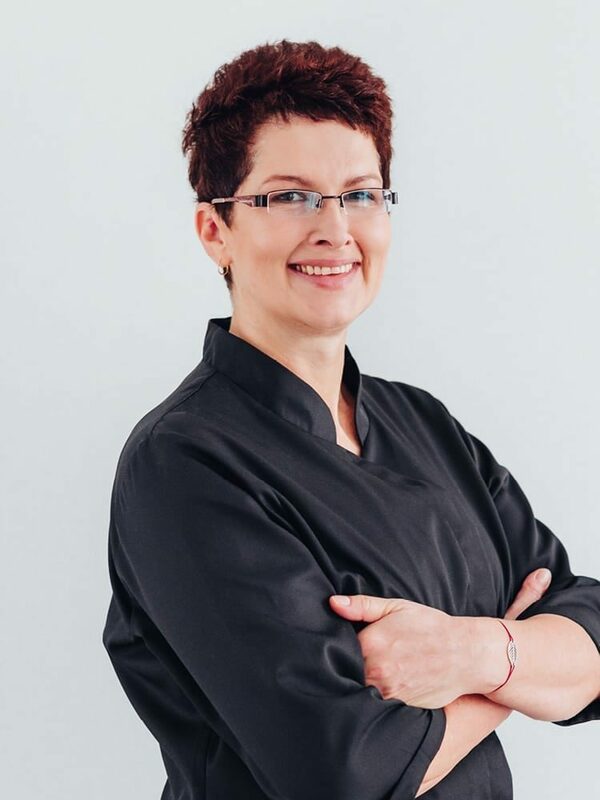 Since 2002, she has been working at the LUX MED facility (Postępu street) as a senior treatment nurse, deputy manager of the clinic and epidemiological nurse. She has been working for Dermea from its very conception, primarily as assistant in surgical and dermatological procedures. She also performed laser therapies.